Download this free article on 5 Strategies for Reducing Playground Injuries. As the opening of the school year approaches it is extremely important to consider student safety. 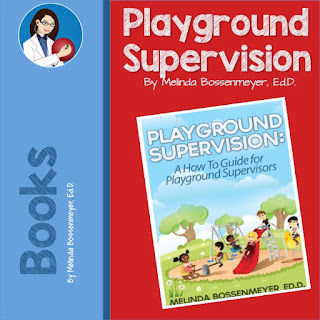 One of the most powerful ways to ensure student safety is to provide training to all your playground supervisors. 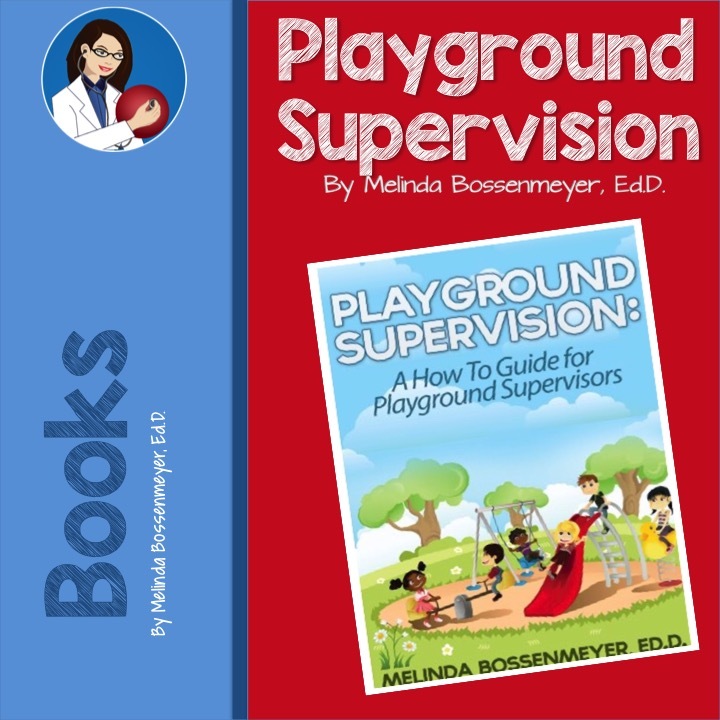 Another option is to use the Playground Supervision Guide below. 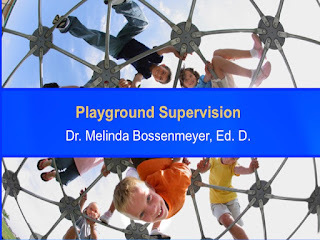 Finally, Peaceful Playgrounds "Playground Supervision Course" is available. 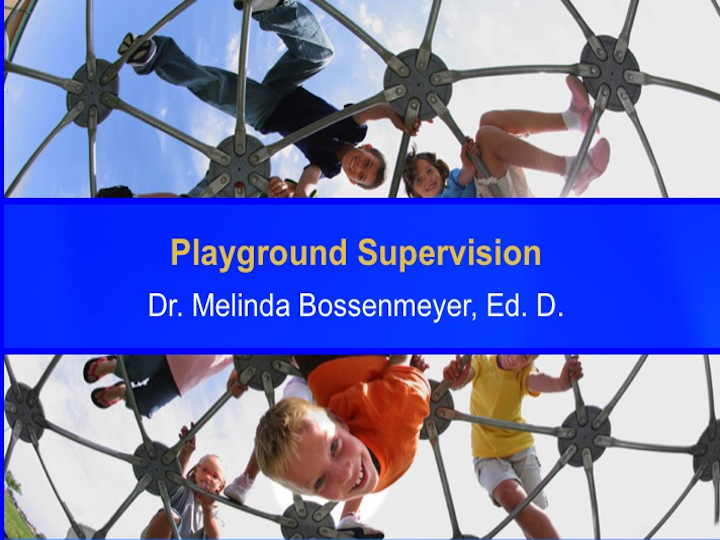 Our Online Playground Supervisor Training is designed to introduce administrators, teachers, substitute teachers, physical educators, parents, after-school personnel, and playground supervisors to the responsibilities and techniques associated with keeping children safe on a playground. 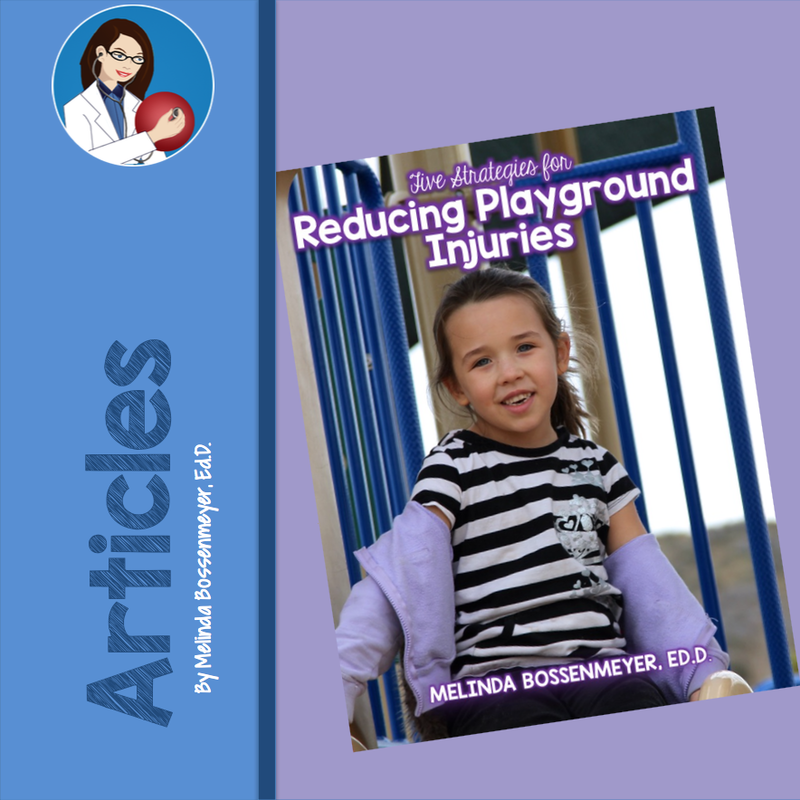 This course details playground surfacing, play structure safety, and playground supervision.